Digital transformation requires significant changes in business models and corporate culture, and portals play an important role in guiding different viewers through that. Portals have evolved over the past 10 years, nevertheless, they have always been defined by one core priority: providing a personalized experience that removes the noise and offers only what is relevant to end users. With the increasing focus on customer experience, portals remain a key part of any digital transformation strategy. With this white paper, you will explore the untapped power of employee portals and how employee portals enable employees to be more strategic, improve productivity and in turn drive profits and revenue. Download this white paper now to discover: How modern portals solve common problems in digital business? 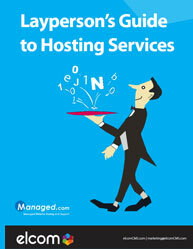 What is the difference between a website and a web portal? 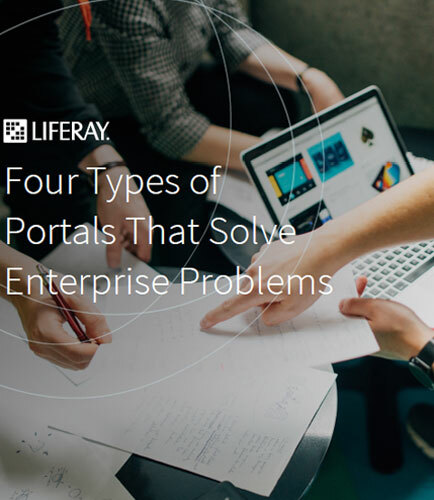 Best practices for designing different types of portals How will portals be influenced by new technology trends? Using AJA to streamline the Magento development flow automates the entire workflow from Development to Production. Magento is a complex system, and without appropriate tooling, principles and audit trails, managing deployments to different environments can be cumbersome. AJA supports the Magento application not only during development, but along its entire lifecycle. How to use AJA in keeping the Magento system secure? 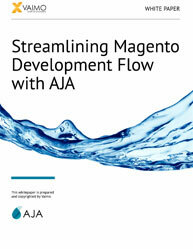 This insightful whitepaper outlines: Application of AJA in Magento Development. Key design principles in AJA. Advantages of using AJA for Magento. Issues and challenges in Magento development. Download this whitepaper on Magento Development which looks into the limitations of manual deployments, common failures, and the benefits of using AJA for the entire Magento Development Lifecycle.